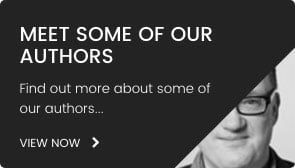 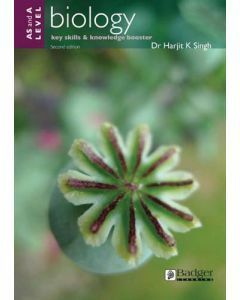 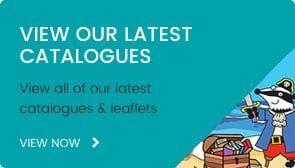 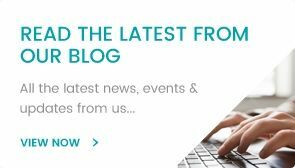 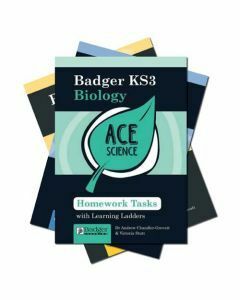 Formulated to challenge pupils at the early stages of their study of biology, as well as helping them to achieve their targets at GCSE and A-level, our books and other resources set out information and tasks that mimic the programmes of study. 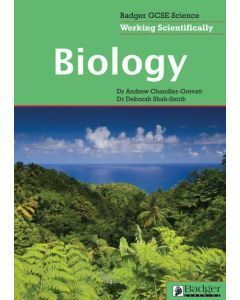 Formulated to challenge pupils at the early stages of their study of biology, as well as helping them to achieve their targets at GCSE and A-level, our books and other resources set out information and tasks that mimic the programmes of study. 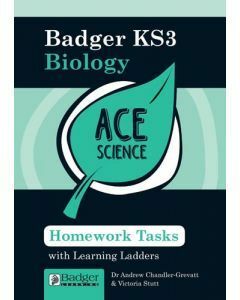 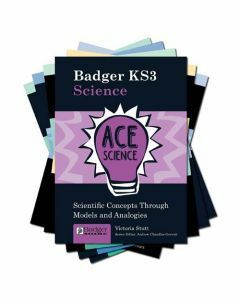 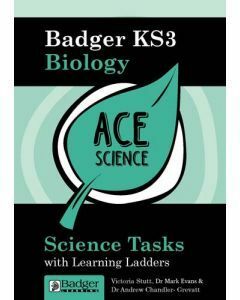 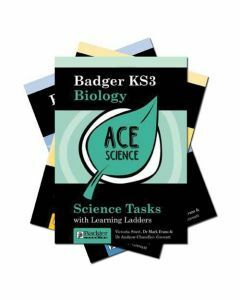 Providing booster materials to embed core principles and ideas for advanced tasks to stretch high achievers, Badger Learning enables teachers to present pupils with comprehensive support texts, ongoing assessments and online activities.